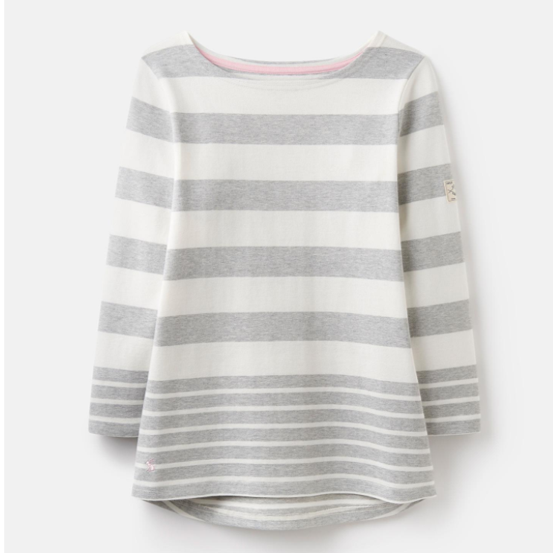 The much-loved striped Harbour jersey top is back in new and old cherished colours. 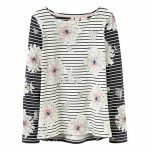 A popular take on the traditional Breton top with is classic 3/4 length sleeve styling and feminine cut hem, it’s no wonder it’s an all-time favourites. 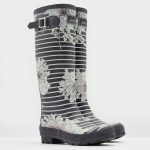 Versatile for both workdays and weekends, the cool contrasting stripes ooze simplistic styling and the perfect accompaniment for the seasonal wardrobe and beyond. 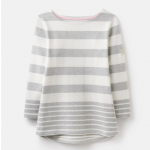 Like this Joules Harbour Stripe Jersey Top? Why not browse our complete Tops & T-Shirts range.